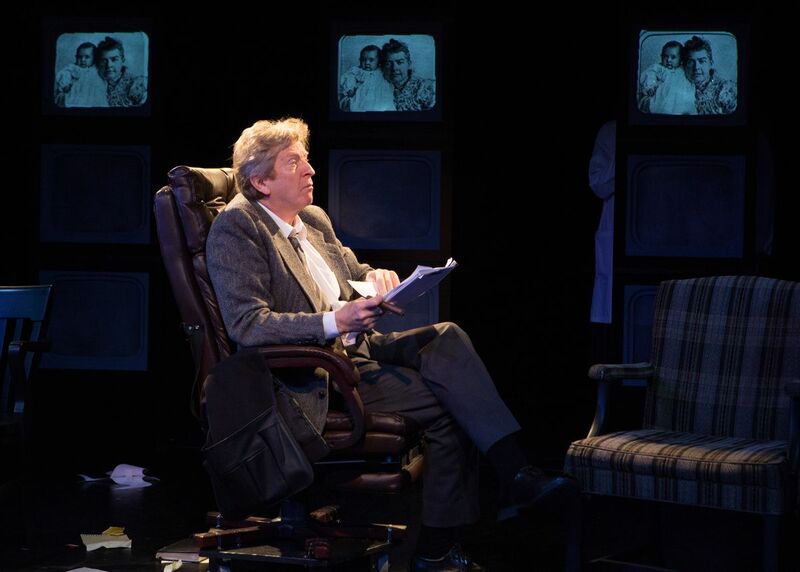 R.H. Thompson as Marshall McLuhan in The Message, at the Tarragon Theatre, Toronto (Photo by Cylla Von Teidemann) Click on the image for an expanded view. There may be a similar burden of expectation hovering over The Message, which marks Sherman’s return to playwriting after years in the mines of TV and other electronic media. 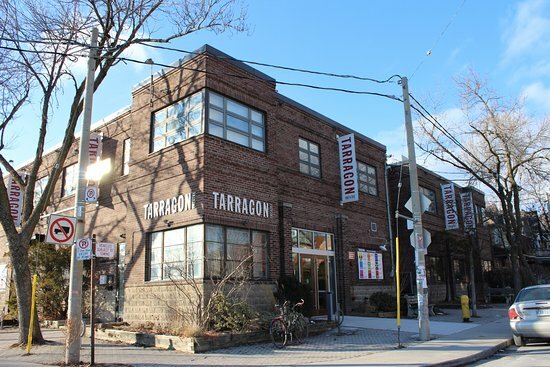 It has been 15 years, after all, since the threat of a lawsuit by the McLuhan family halted the play’s production mere months before its scheduled world premiere. If it had something to tell us in 2003 – that is, before the iPhone and Twitter and Facebook and Instagram and YouTube were born and then proceeded to swallow us like Jonah’s whale – then surely the message of The Message has grown ever more urgent. By returning to a man who foresaw the pains of our transitional moment, could we claw our way out of this fix? So: Enter cautiously. Because, sure, McLuhan famously said “time has ceased … we now live in a global village … a simultaneous happening.” But while The Message is chronologically fractured, do not expect specific references to our own era, or social media, or even the existence of the internet. Its focus remains on McLuhan’s life, which ended on Dec. 31, 1980, at age 69. Read the rest of this review at https://goo.gl/vFQmtK.